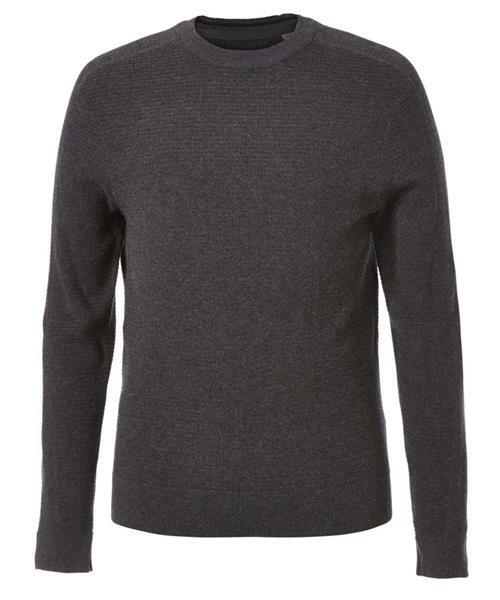 This lightweight sweater, featuring Merino wool blended with cotton for softness, is a great layering piece for fall hiking or under a jacket during the winter. A core, easy-to-pack travel sweater and an essential part of the Royal Robbins Sweater Craft array. Naturally odor resistant.